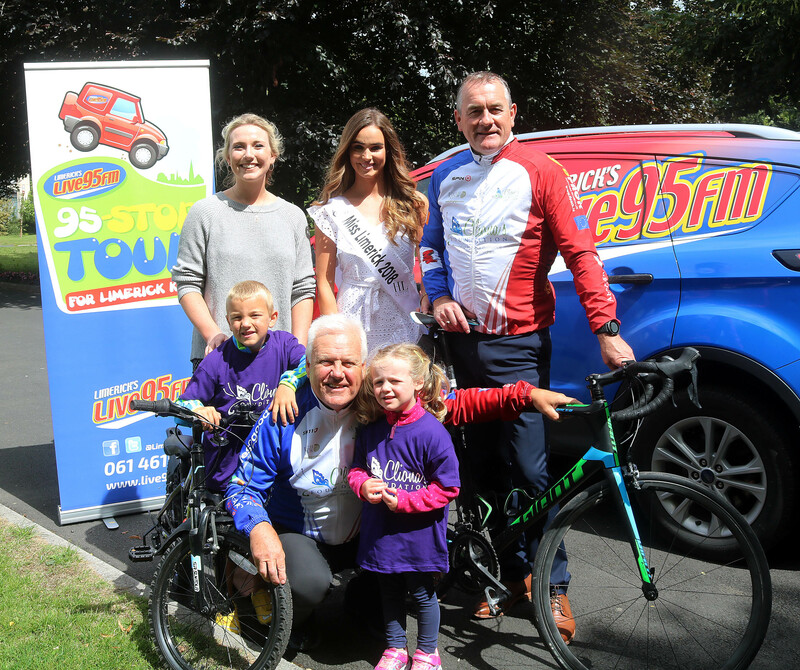 Cliona’s Foundation in the company of Miss Limerick 2018 Beibhinn Haren and Limericks Live 95fm launched the Charity’s 11th Annual Fundraising Cycle which takes place August 25th. This year Cliona’s Foundation is one of the beneficiaries of Limerick’s Live 95fm 95 stop Tour along with CARI and the Children’s Ark in UHL including the Neonatal Unit . The proceeds from this year’s cycle will go the 95 Stop tour helping Limerick Kids so a special call is being made to make a special effort to take part in a very special day, remembering and helping some very special children. Miss Limerick Beibhinn Haren was delighted to promote the cycle and plans to cycle in event on the 25th August with her parents “ I really admire the work of Cliona’s Foundation and the much needed support they provide to families. I personally know 2 families that they helped out a number of years ago and I cannot stress enough the difference it made to both families as they struggled to care for their very sick children. Not only did it help pay for some of the very many additional costs, it also gave them a huge lift psychologically and emotionally during what was a very dark time for then “said Beibhinn. 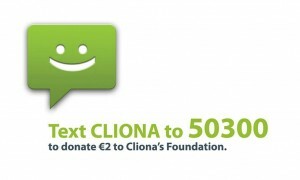 Cliona’s Foundation has supported over 500 families over the past 11 years and year on year have been receiving increasing numbers of applications. The cycle will take place this year on Saturday August 25th starting out from Bruff Rugby Club, just 25km from Limerick city. There is the 10km for kiddies and beginners, a 40km family/leisure cycle and the 90km Cliona’s Challenge the event caters for cyclists of all levels of ability. On finishing the cycle participants can look forward to plenty of food from the famous BBQ, while the kids will be kept entertained with the bouncy castle and more. To take part in this year’s cycle you can register online for the 90 & 40km by logging onto www.eventmaster.ie or on the day with registration starting at 8.30am for all routes.